If you're wondering just how profoundly out of touch Australia's business elite is, or whether its members have actually learnt anything from the wholesale collapse of their collective reputation over the last year, Westpac's AGM yesterday gave a pretty clear answer: they don't have a damn clue. 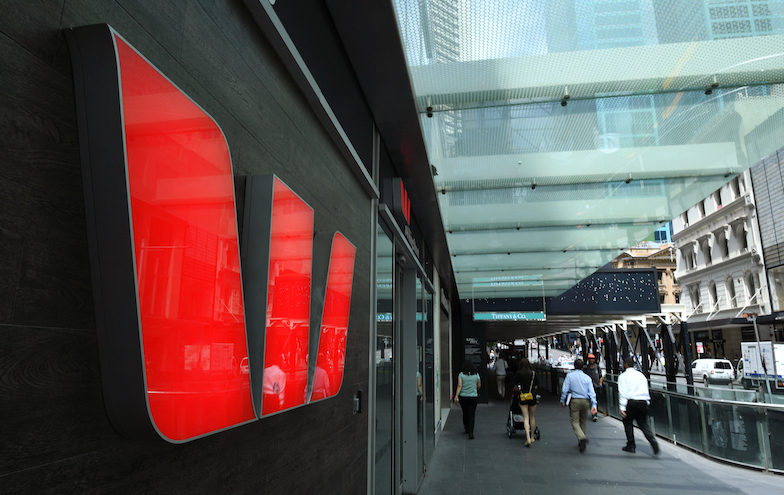 Westpac set a new record for corporate Australia with a stunning vote of no confidence in its board and management beyond any previously seen. A poor vote on the bank's remuneration report was expected, but the 64.16% vote against is one of the largest votes against any company’s remuneration report.